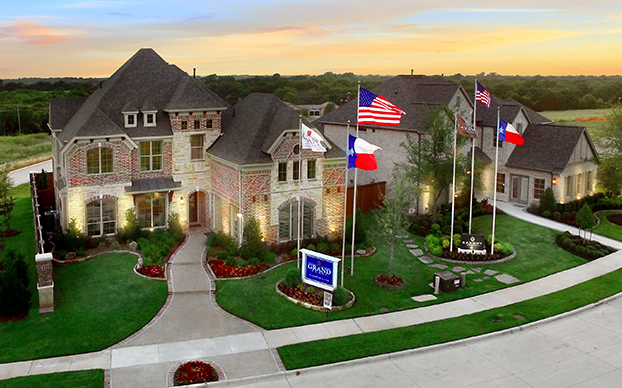 Welcome home to Wilmeth Ridge where the lush tree lines and meadows of North Texas sit right in your backyard. 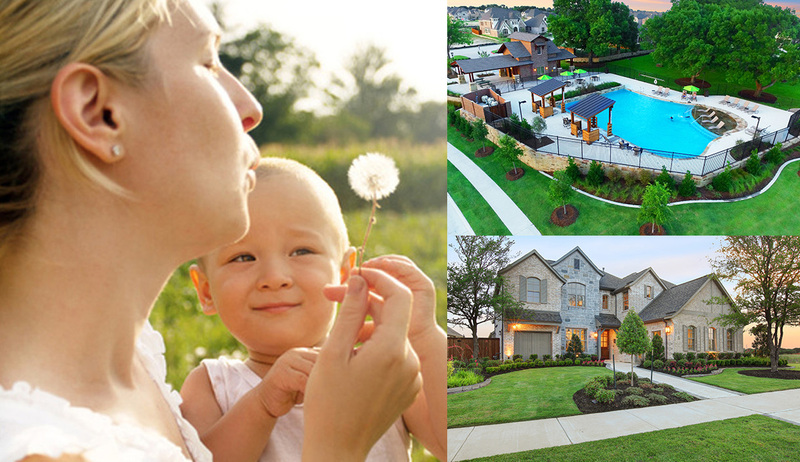 Wilmeth Ridge is the area’s newest master planned community located in northwest McKinney, Texas—west of Central Expressway. Prosper ISD schools, excellent amenities, and preserved natural surroundings are just a few of the reasons why Wilmeth Ridge should be the first stop in your new home search. Living at Wilmeth Ridge means convenient access while living off the beaten path. Wilmeth Ridge is located between Prosper and McKinney, west of Lake Forest and north of Highway 380. Kids at Wilmeth Ridge will enjoy the small town, excellence and convenient location of Prosper ISD schools. The Town of Prosper as well as neighboring cities — McKinney, Allen and Frisco, all have an abundance of shopping, dining, and entertainment for every Wilmeth Ridge lifestyle. 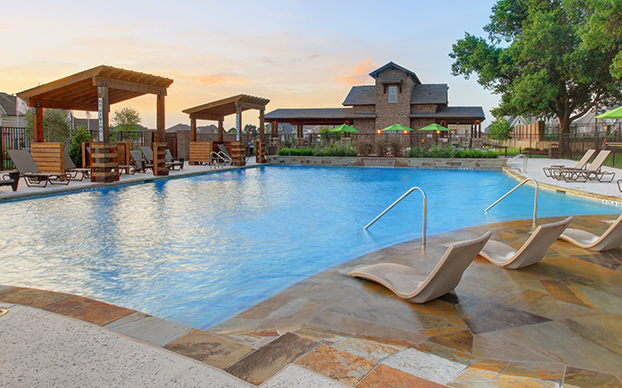 An early morning jog or bike ride around the neighborhood pond, an afternoon swim with the kids at the large resort-style pool, or maybe dinner, picnic-style at the community event lawn—the list of lifestyle activities at Wilmeth Ridge is robust. At Wilmeth Ridge, community, is at the center of all things—a place to live that makes you feel safe and relaxed are what matter the most. Exquisite new homes design from two of the area’s most revered builders—Grand Homes and Saxony by Shaddock Homes. Each builder features a variety of homes that offer endless opportunities and options with traditional and quality craftsmanship. New homes that are sure to impress and accommodate all your lifestyle needs. Wilmeth Ridge children will receive an exemplary education from the schools within the Prosper Independent School District. 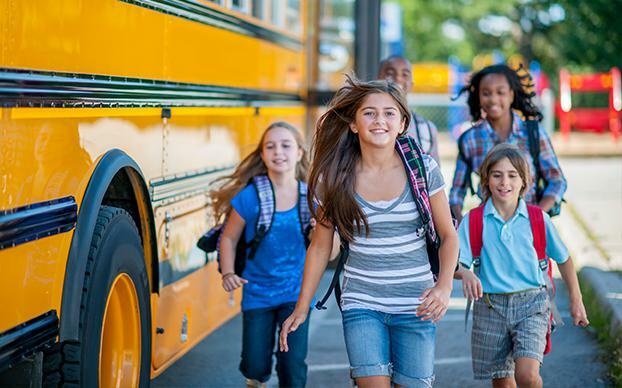 Your children will enjoy the small town setting of Prosper schools and classrooms. They will develop lifelong friendships throughout their education journey from elementary through high school.